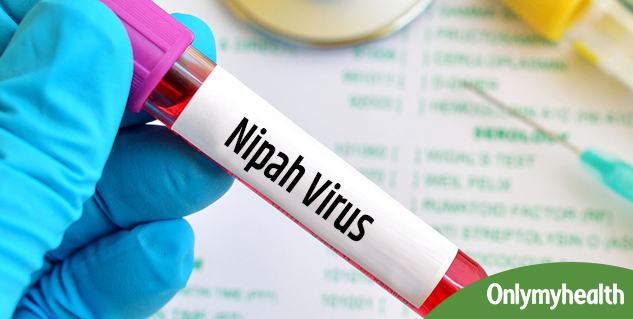 Around 10 people in Kerala have died due to Nipah virus. 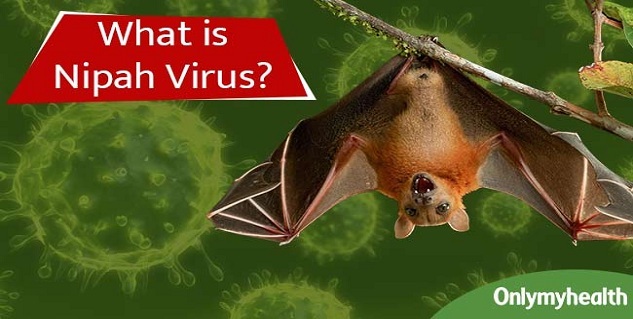 World Health Organization defines Nipah virus (NiV) infection as a newly emerging zoonosis that causes severe diseases in both animals and humans. NiV is on the rise and it is a deadly virus. It is a highly infectious disease that could lead to death in only a few days of being diagnosed. The virus was first identified in Kampung Sungai Nipah, Malaysia in 1998. It was spread by pigs. The outbreak infected 300 humans with over 100 deaths. The next outbreak happened in Bangladesh in 2004, when humans became infected by eating date palm sap – contaminated by infected fruit bats. Natural fruits bats are considered the natural host of the disease. The virus can be transmitted to humans after a direct contact with infected bats and pigs. It can also occur by eating the fruits bitten by either an infected pig or a bat. It can also spread through direct contact with an infected person. According to reports, the infection in India and Bangladesh is being linked to the consumption of date palm sap and contact with bats. It is transmissible and can be spread by an infected human to a healthy person. There is no vaccine as such to cure the disease. The only way to treat the infection is through intensive supportive care. 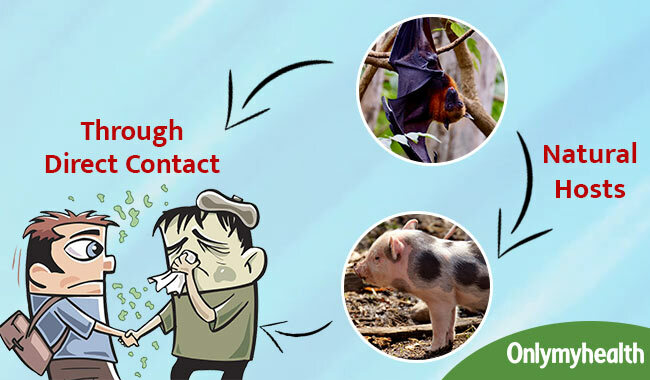 Nipah virus infection can be prevented by avoiding direct contact with bats and sick pigs, especially endemic areas. Since drinking raw date palm sap bitten by a bat could cause NiV, do not drink it for a while. In fact, avoid eating all fruits that have fallen from the trees. There needs to be more awareness about the virus to avoid the infection from spreading. Read more articles on Communicable diseases. 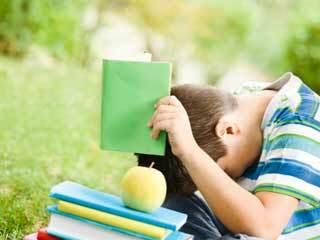 What is the Diagnosis of Autism? What is the diagnosis of Dengue? What is the Diagnosis of Iron Deficiency? What is the diagnosis of Swine FLU?